Those that know me, know I love me some peripherals. 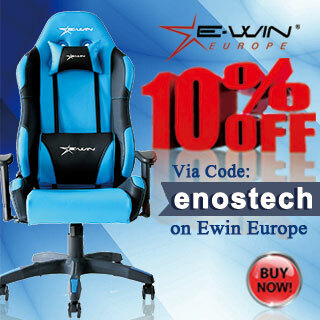 So, when Roccat offered to send in some samples, I jumped at the chance. 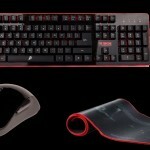 The first Roccat product I saw was their Tyon Mouse and ever since the day I saw it, I wanted one. 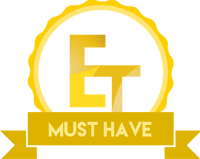 Sadly I’ve yet to get my hands on one but that’s all OK now, as Roccat have supplied us with a couple of their other products to test out. 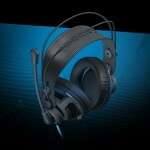 Roccat products have a distinct look to them and are not just your normal run of the mill peripherals. 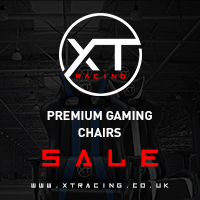 Roccat embraces gamer’s and as such, their peripherals offer loads of functionality and customization which is very important as this allows them to cater to the many different styles that us gamer’s have. 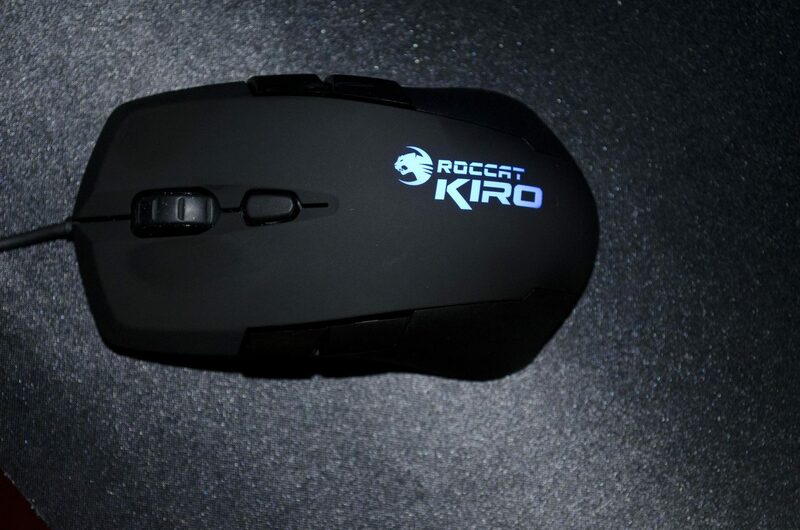 Today, we will be taking a look at the ROCCAT KIRO which is a modular ambidextrous gaming mouse with an overdrive feature that doubles the 2,000 dpi of the Pro-Optic R2 sensor, essentially giving it a 4,000 dpi. 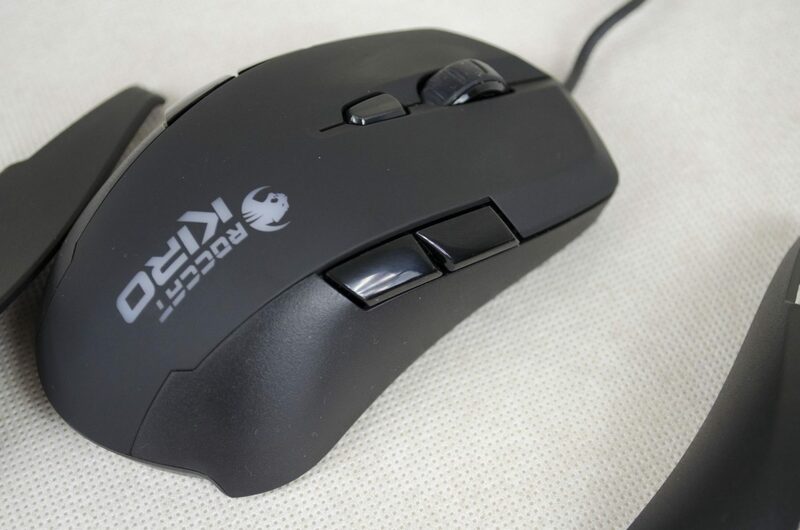 The modular part, which we will take a closer look at allows users to remove either side of the mouse and either have a couple extra buttons or have a smooth side with no buttons. 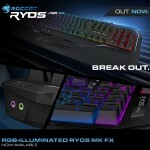 Roccat is very big into offering products that are highly customizable and the KIRO has not let us down in this aspect. 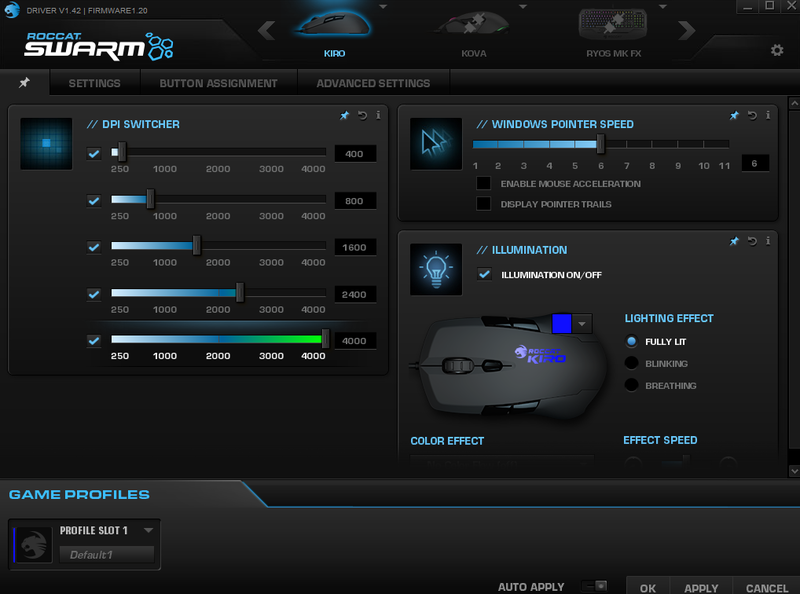 Hardware aside, the KIRO can also make use of the Roccat Swarm software which we will also look at that allows you full control and customization over the mouse, which is a must-have feature these days. As the KIRO is ambidextrous, this also means that it is symmetrical. 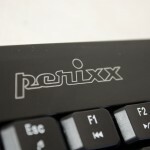 When you first get it out of the packaging you will notice the extra buttons on each side where your fingers will rest. 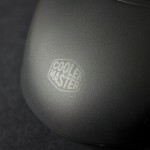 You may also notice the lines going down to the rear of the mouse that indicate this sides can be taken off. 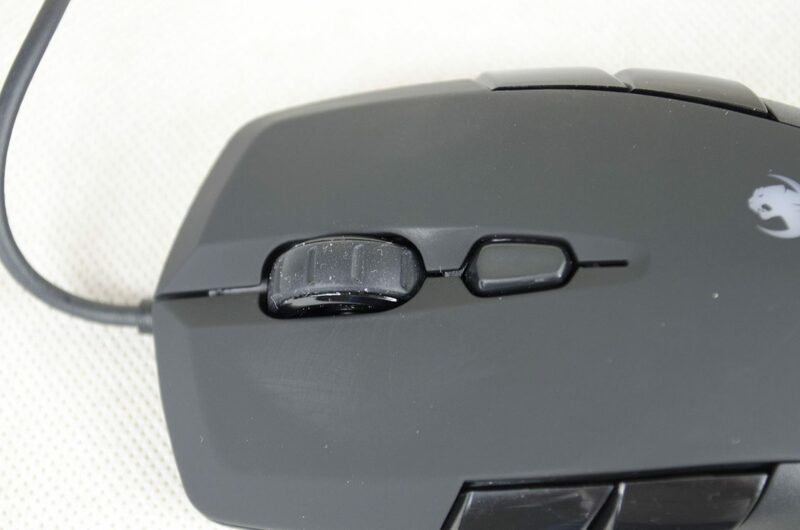 To take off the sides, simply flip the mouse over and on the bottom there are a couple of finger slots you can stick your finger in and just pull them off, it’s that easy. This really is a great feature in my opinion as it allows the users to remove buttons from one side of the mouse if they liked, or remove the extra buttons altogether if they would prefer a more standard mouse. 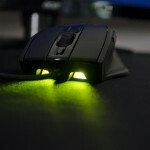 At the end of the day, customization is a key factor when it comes to manufacturing gaming peripherals and Roccat have done a great job with the KIRO mouse in that aspect. 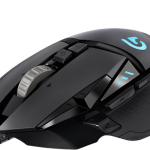 On the top of the mouse is where we will find the ROCCAT KIRO branding on the mouse which is also LED backlit and can be controlled VIA the Swarm software to allow you to select you preferred colour. 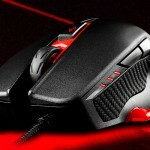 This branding also isn’t overly big so it adds a nice aspect to the mouse and if you’re a sucker for LEDs like I am, you should find this quite pleasing. 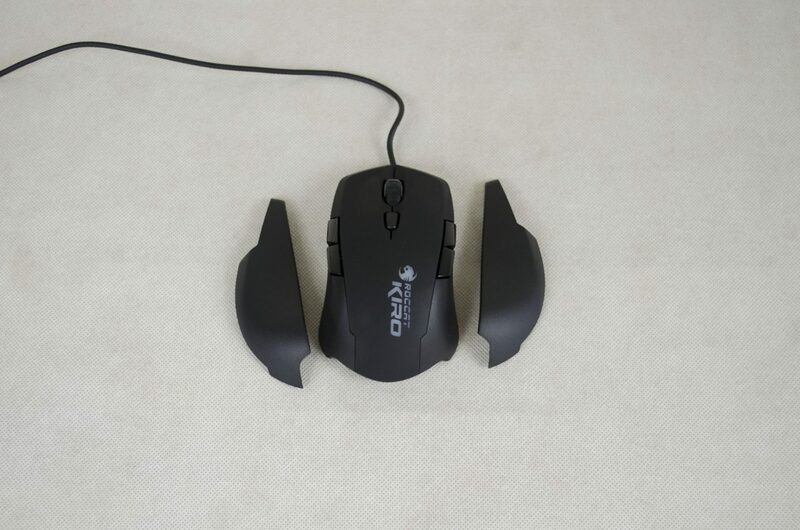 Towards the front of the mouse are the standard mouse 1 and 2 buttons which feature Omron switches for great performance and longevity, the scroll wheel/mouse 3 button and the DPI changer. The small button below the scroll wheel will allow you to switch between pre-selected DPI’s on the fly and can even be customized in the Swarm software to DPI’s of your choosing. 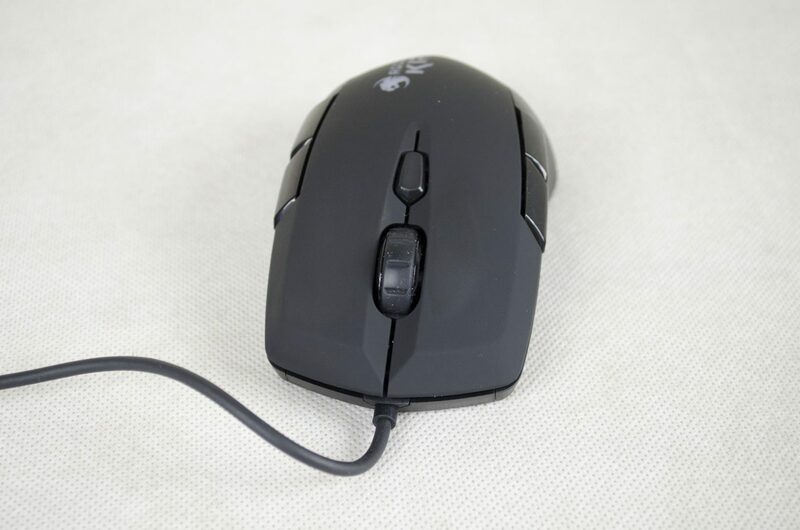 Personally, I love ambidextrous mice as they just seem to fit my grip style the best which is somewhere between a palm and fingertip grip type. The KIRO is also very nicely sized and should be a good choice for most users as it isn’t overly big or small, it fits right in between. 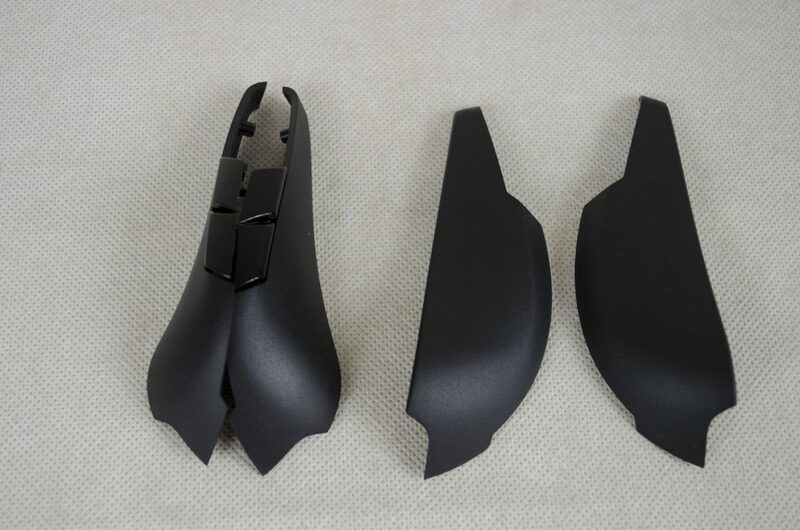 On the bottom of the mouse, there is a pair of fairly big mouse gliders so the KIRO will slide across any surface as smoothly as possible. Again, the KIRO features an Overdrive mode that essentially doubles the 2,000 DPI of the Pro-Optic R2 sensor. As mentioned, they KIRO has a nice LED backlit zone which can be controlled via the Swarm software but as always, I chose blue lighting! 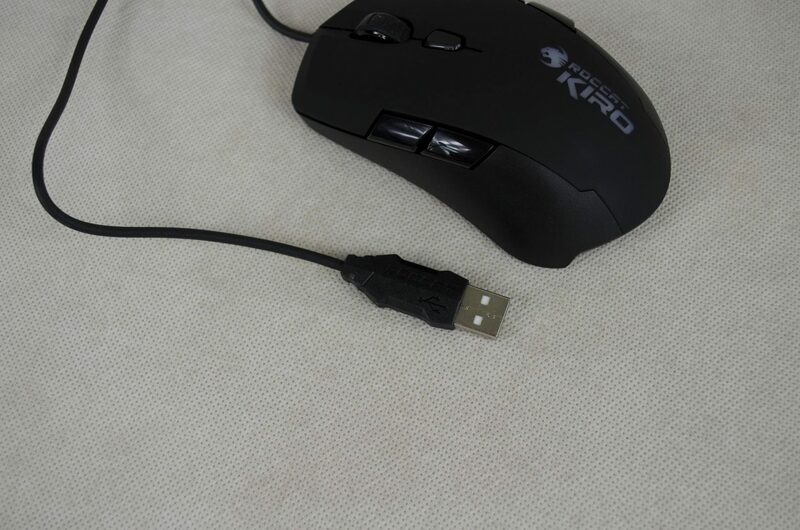 Lastly, the cable for the KIRO is not braided, which may let some people down but at the same time, it is still a quality USB cable and looks nice. For my performance test, I loaded up some of my favourite FPS games such as Battlefield 4, CS:GO, Black Ops 3 and Dirty Bomb. While they are all FPS, these games have very different playing styles and speeds of gameplay so they allow me to get a great feel for the mouse in a number of different environments. Gameplay was very smooth across the board and the extra side buttons came in handy for me. What I like to do, is have the buttons on the left set to different binds, whereas the ones on the right, where my pinky is I set them to the same bind so that way I don’t have to worry about hitting the wrong one in the heat of battle, I can just mash my pinky finger into the buttons and achieve my desired result. I left all the settings for the KIRO as they come at stock as this generally gives you a great range of performance, as you will see in the software this allows for 5x different DPI’s which is enough to see me through any game I play. The only thing I would have liked to of seen is DPI up and down buttons, that way you don’t have to click all the way through them just to get to the DPI that is one lower than what you are currently using. Either way, the tracking and precision of the Pro-Optic R2 sensor was on point and held up well throughout all my testing. The Omron switches are as equally impressive and have been a tried and tested testament to a lot of gaming mice on the market in the past. 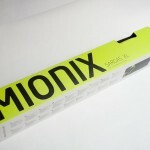 Not only do they offer great responsiveness, they also offer a quality and durable feel. 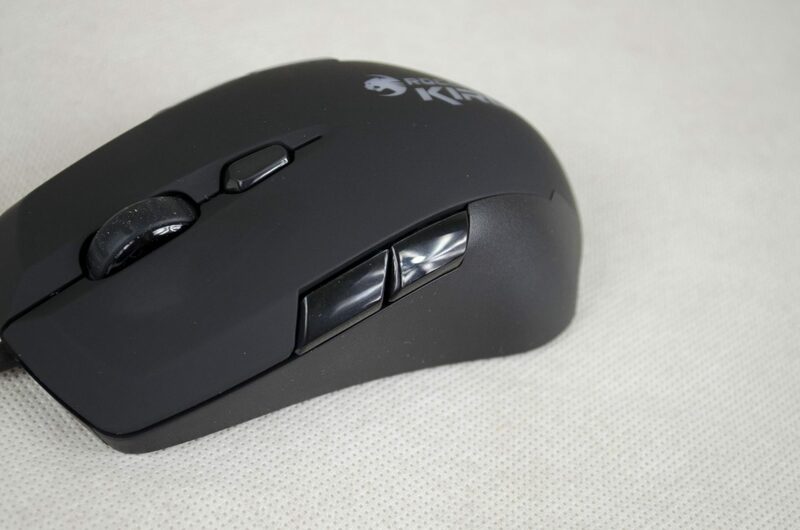 In fact, the KIRO as a while gives you a great feel of quality and is not one of the mice you have to worry about breaking if you get into a mini-rage fit when gaming. I’m not saying you can bash it off your desk, but it can take a decent squeeze. 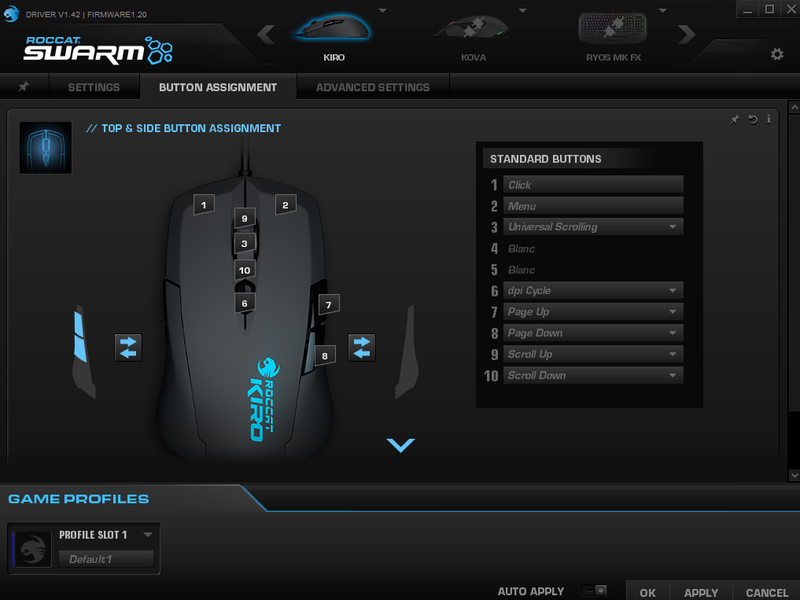 As mentioned, the Roccat KIRO can make use of Roccat’s own Swarm software. 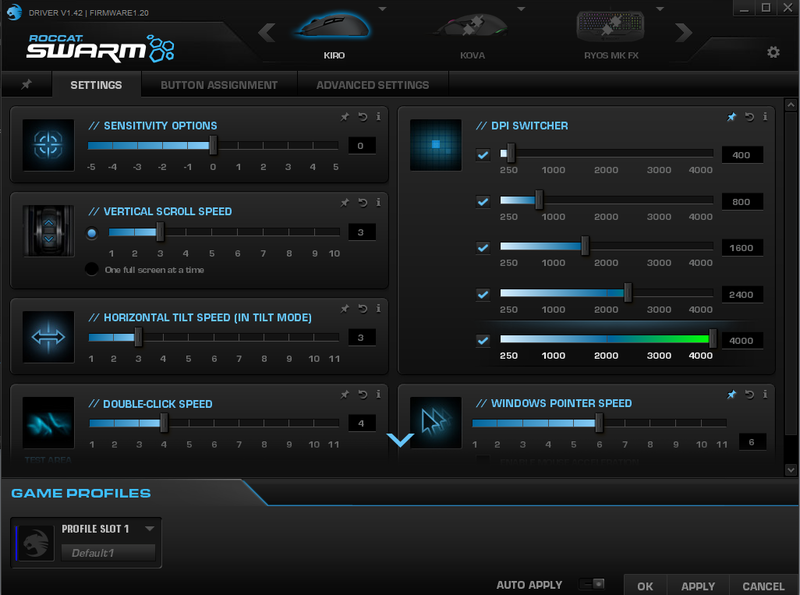 The Swarm software will allow you to set up and customize the KIRO pretty much until your heart is content. One thing worth noting, if you have issues installing the software and getting it updated, try unplugging any Roccat peripherals from your PC and use your old peripherals to get the software installed and updated. I’m not sure why, but the software would not install properly for me when I had the Roccat peripherals plugged in, but as mentioned, going back to my old set installed and updated the Swarm software with no issues. Using the Swarm software is fairly straight forward. There are a number of options. To get things started off there are 4x main tabs for the KIRO, pinned, settings, button assignment and advanced settings. Each one of the options has a few different settings that can be changed and set up to your individual needs. Going through all the options users will be able to change the DPI, windows pointer speed, lighting effect and LED colour, button binds, polling rate and even let the KIRO know if you are left or right handed which can help with tracking. There are plenty of other options as well but we would be here all day if we went into detail about them all, so please see the images below to get a good feel for what you can do VIA the Swarm Software. All good things must come to and end. 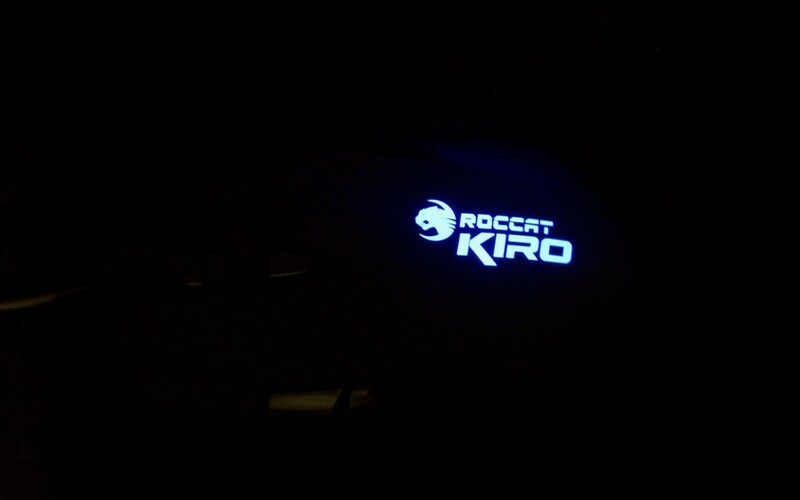 I had a great time testing the Roccat KIRO, it offers great responsiveness and was a pleasure to use for daily tasks and gaming alike. 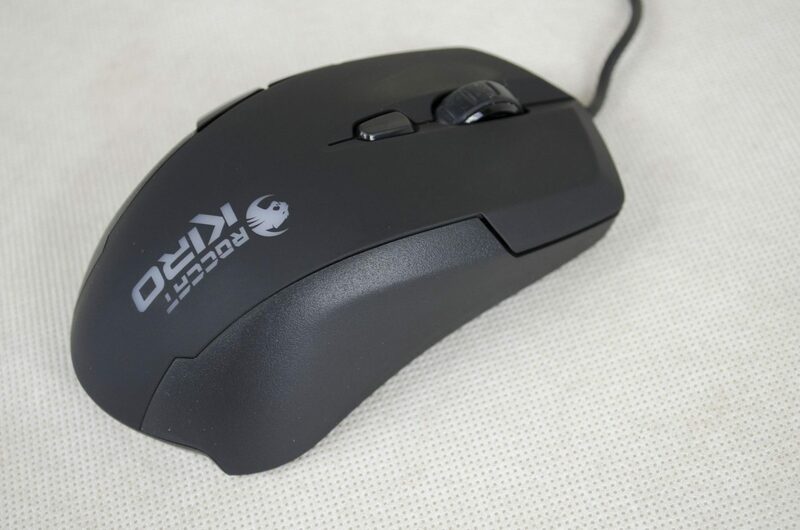 The customizable buttons are a great addition to this mouse as it really just helps it be suitable for that many more people. 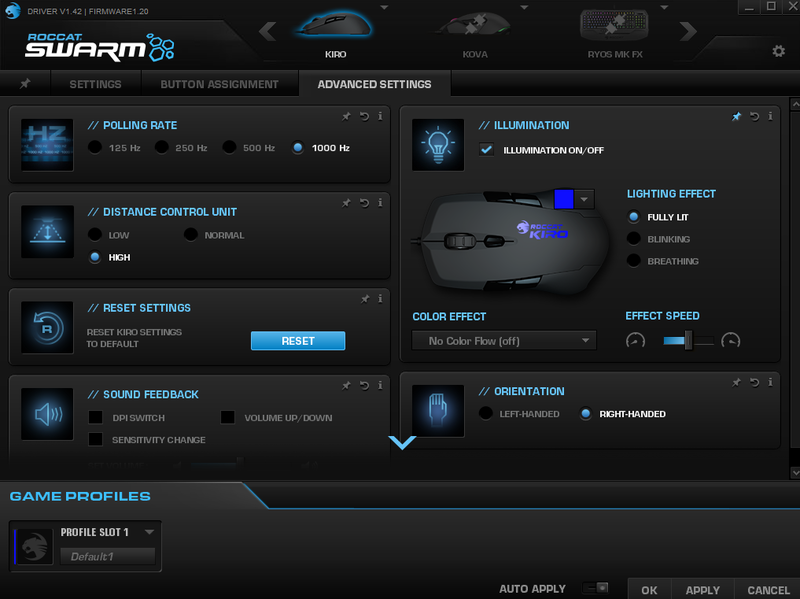 Along with the customizable buttons, the Roccat Swarm software is nothing short of impressive with all of the options it has that really do give you full control of the KIRO. At first, I was a bit skeptical of this whole Overdrive feature that essentially just doubles the DPI of the Pro-Optic R2 sensor. However, my worries were quickly combated once I started using the KIRO and I didn’t notice any problems with it what so ever. The tracking and precision of the sensor are always where it should be, never did I feel as if the mouse had jumped over where I tried to click or aim it. DPI is always one of those things that can be argued, some people like 8,000+ DPI while others argue you don’t need more than 3-4,000+ as you can always make adjustments to the mouse sensitivity in-game. I was always a fan of the higher DPI’s but the KIRO has allowed me to see they are not always necessary and 4,00 can me more than sufficient. Aside from the sensor, the Omron switches are top-notch and also offer great responsiveness and feedback, in all my testing, I didn’t register any missed clicks, or double/extra clicks. 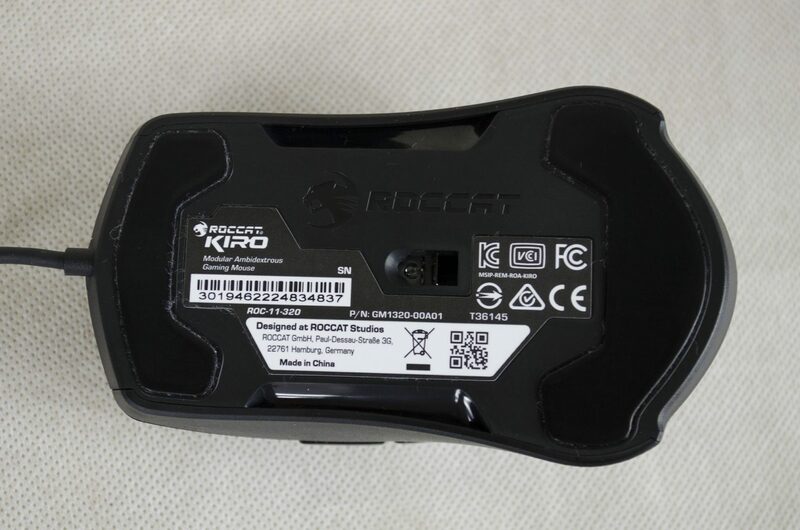 It is immediately easy to see that Roccat spent a fair amount of time in the design department when it comes to the KIRO. 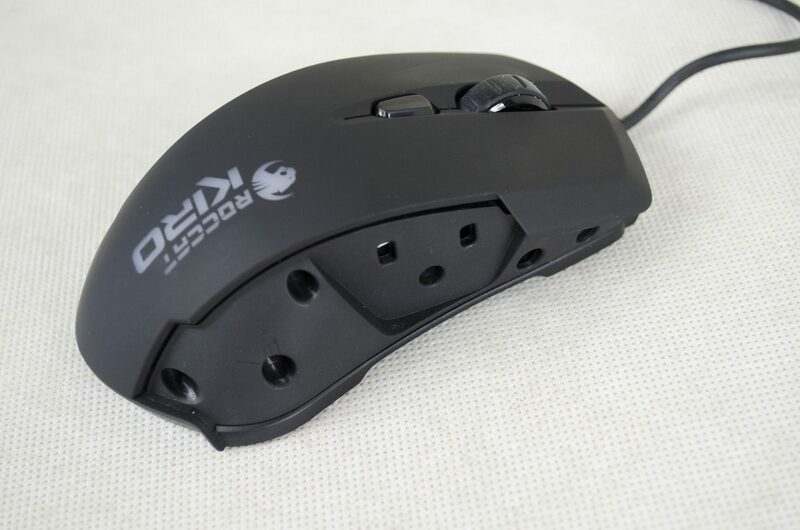 It is a modular mouse that is also ambidextrous which means it should be able to cater to as many people with as many different playing styles as possible. The modular buttons are a big hit for me if you couldn’t tell by now as while I love the extra buttons personally, I can also appreciate the fact that they are not for everyone and Roccat have gone out of their way to make us all happy with this. It also doesn’t seem if Roccat went crazy on the pricing, especially considering the modular feature they could have tried to raise the price a bit, but they surely haven’t. 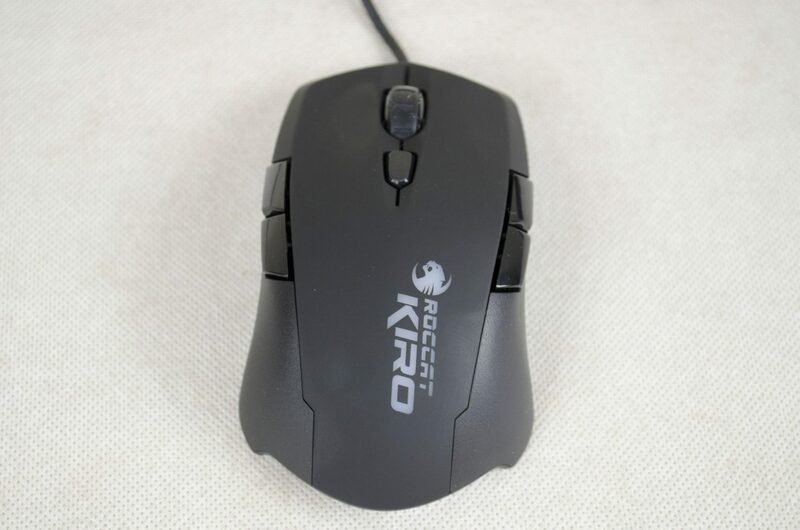 The KIRO is also designed from the best in components and during all my testing was spot on and a great mouse that was always accurate and didn’t cause and fatigue, even after longer gaming sessions. While the modular nature of the KIRO is amazing, it is the price that steals the show in my opinion. Coming in at just shy of £35 here in the UK, the Roccat KIRO offers a great gaming experience with plenty of customization options. When I first went to look at the price, I was a bit shocked, I honestly expected it to be at least £50 due to all the features it had to offer. 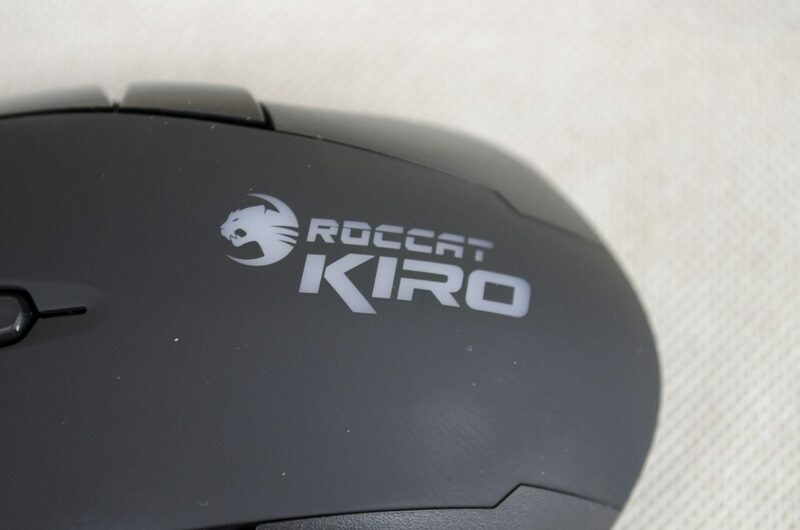 Much to my surprise, though, Roccat have priced the KIRO very generously and have made it a real contender in the gaming mouse market as it offers exceptional performance and features for the price. 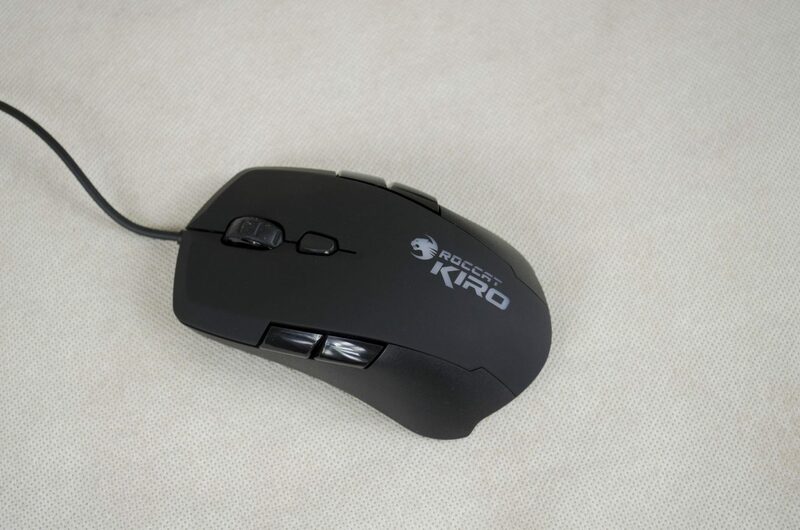 Major thanks to Roccat for sending in their KIRO mouse for today’s review.